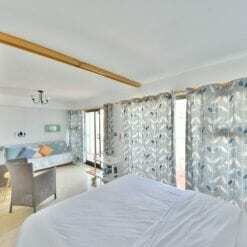 Fully modernised duplex apartment with a sea and mountain view.Discounted 20% from the price of 159.00€ per night. This apartment is located in a privileged place, with a sea view from the terrace and very near the pool. Duplex apartment with sea and mountain views, located very close to all the amenities. Solarium on the top floor. Situated in a quiet area overlooking the Mediterranean with direct sea views to Gibraltar, Africa and Costa Del Sol coastline. 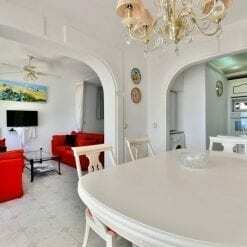 Beautiful duplex apartment with two terraces both facing the sea. Includes a new kitchen and furniture. Modern, spacious duplex with great sea views and two sunny terraces. 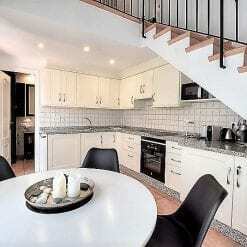 Features a well-equipped kitchen incl. dishwasher. 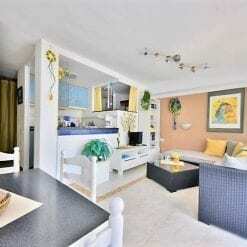 Holiday duplex apartment with a L-Shaped area downstairs with two patio doors on either side, leading to the terrace. 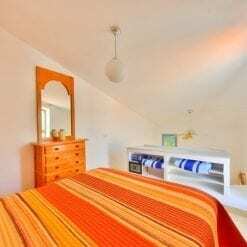 Nice flat, separate bedroom, very well equipped, A/C, sunny terrace. 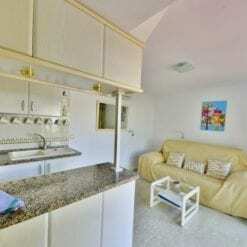 Apartment 79 is an extremely well fitted out first floor apartment, over looking the sea, offering fantastic views. Large apartment on the first floor with a spacious terrace, sea views and a beautiful view of Estepona. Apartment no.91 has a double-sized balcony. From here, you have a fine view of Gibraltar 14 miles away and the North African coast. Split Level Apartment South Facing with stunning views from 2 Balconies. Superbly appointed, with Brand New Bathroom, Satellite TV. 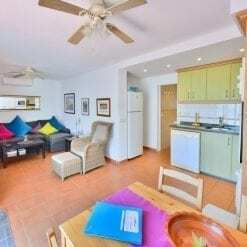 Nice apartament with air con with good location near the restaurant and the pool with sea views and confortable.